Excellent condition, always garage-kept when not in use. Minor scuffs, 1/2' divot on the starboard bow (pictured). 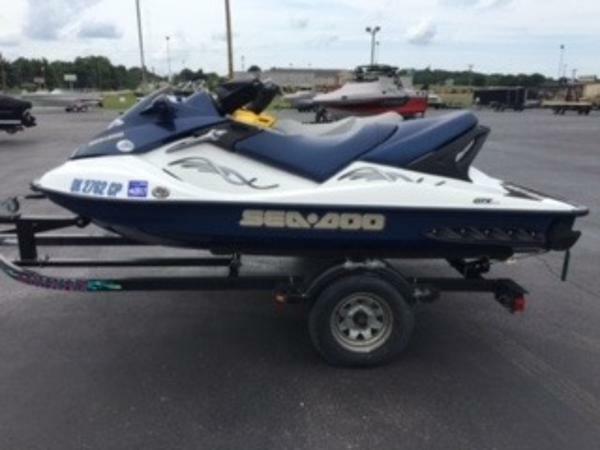 This Sea-Doo has not had the 100 Hour service yet, ONLY 68 hours! Includes a trailer with the listing, very little use. 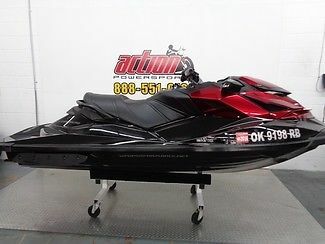 Stock #170078 Excellent condition Sea-Doo! Low hours! Ready for fun on the water today! 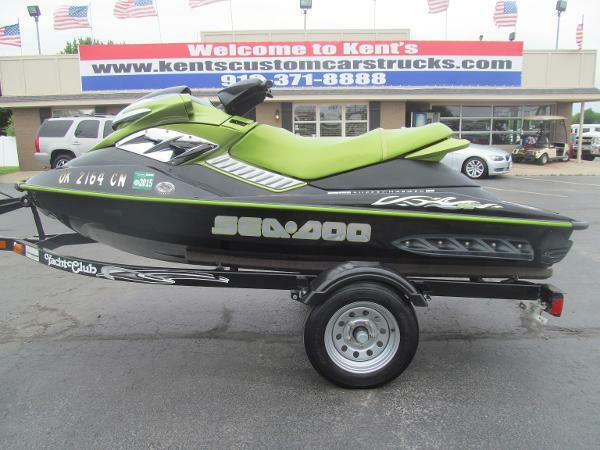 If you are in the market for a pwc, look no further than this 2014 Sea-Doo RXT-X aS 260, priced right at $15,250 (offers encouraged). 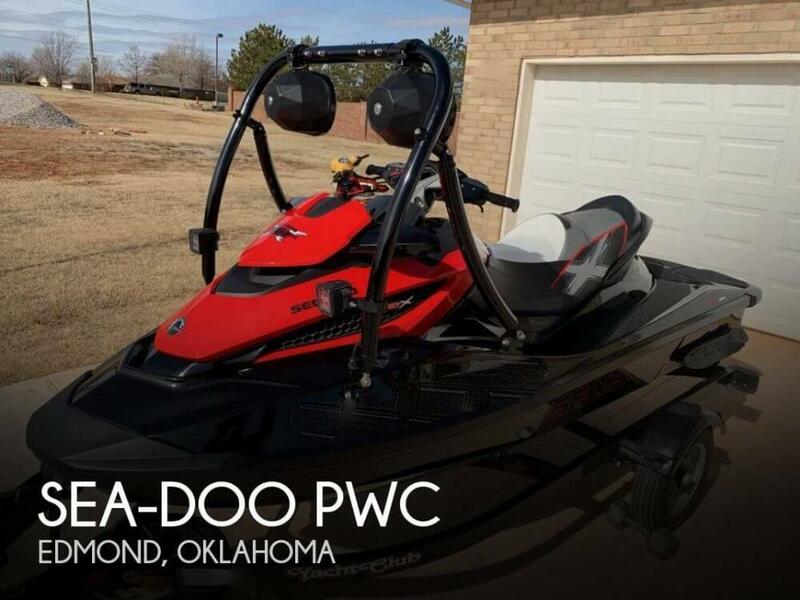 This pwc is located in Edmond, Oklahoma and is in great condition. She is also equipped with a Rotax engine that has only 68 hours. Reason for selling is do not have time to use it..
Dry storage kept. This vessel is always put away clean and ready to go for the next family outing. All maintenance have been performed, never a dime spared. Please come visit and see the owners love that is easily seen. 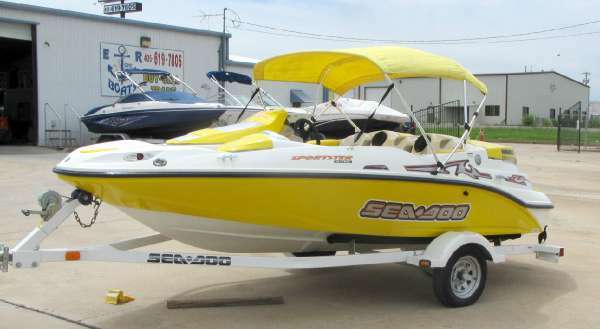 Stock #173278 Garage kept and well maintained 2004 Sea-Doo Speedster 200 with low hours! 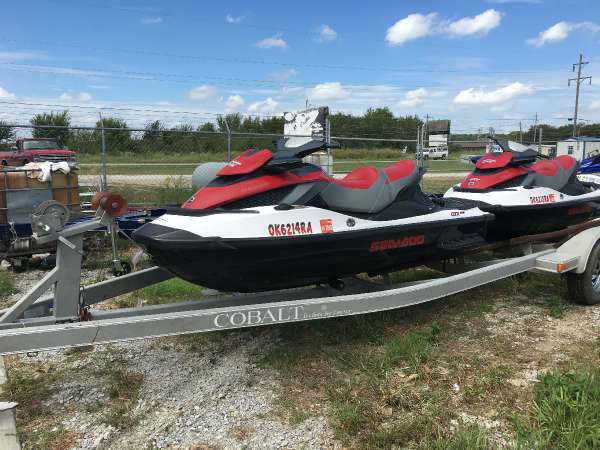 If you are in the market for a jet boat, look no further than this 2004 Sea-Doo Speedster 200, just reduced to $15,750 (offers encouraged). 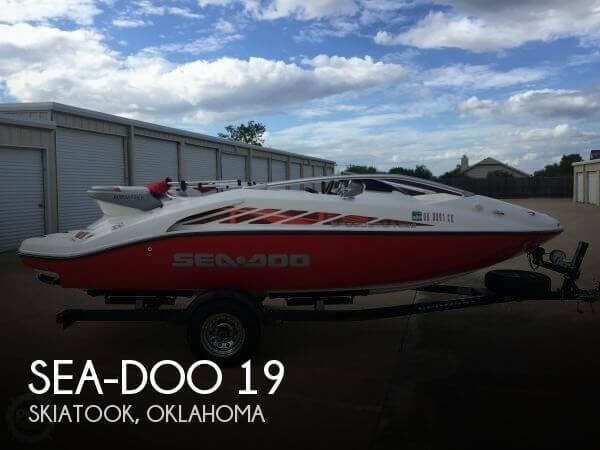 This boat is located in Skiatook, Oklahoma and is in great condition. She is also equipped with twin Rotax engines that have only 150 hours. 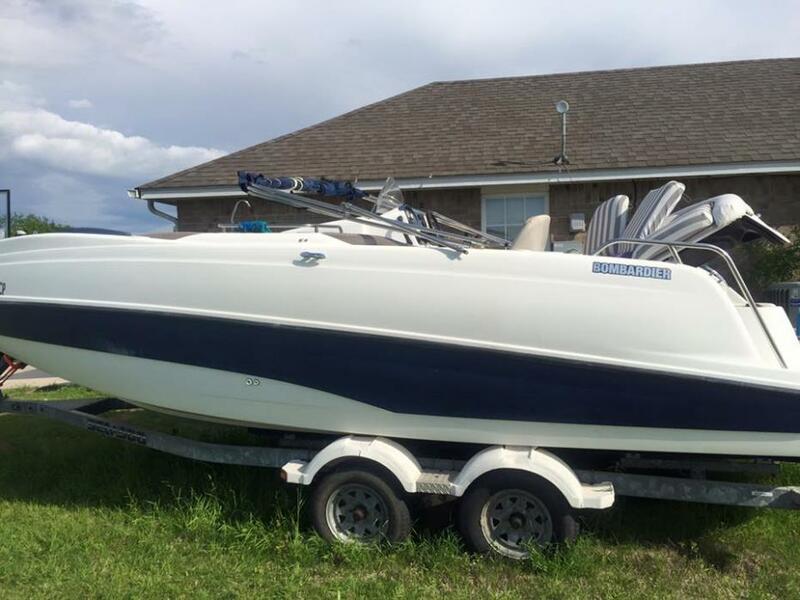 Reason for selling is newer and a bigger boat. 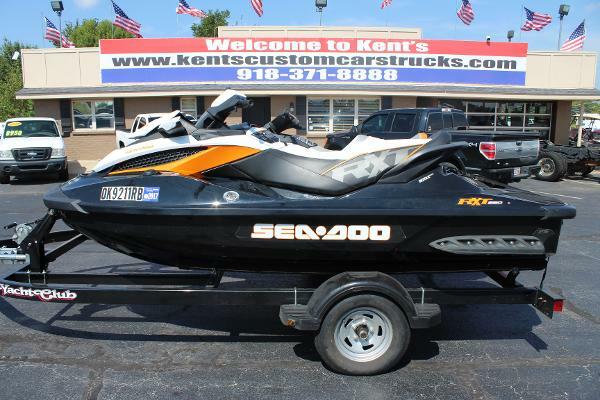 2014 Sea-Doo RXT 260 Sea-Doo RXT260. 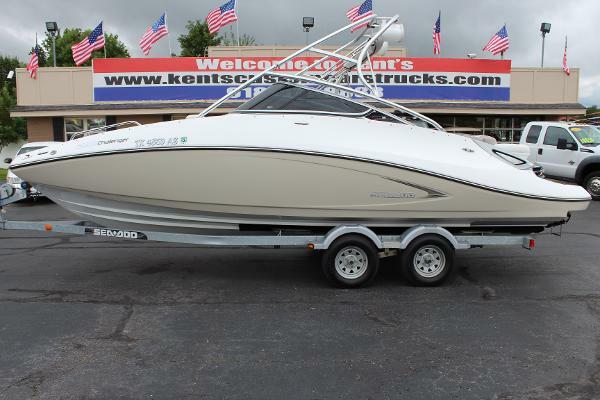 This watercraft was designed with one thing in mind: performance. 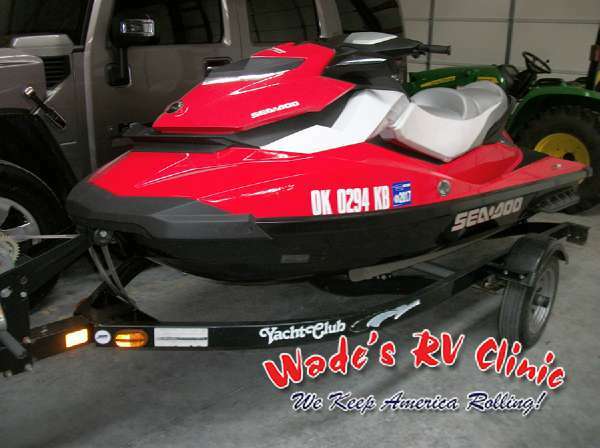 With the exclusive benefits of iControl technology, saying this is an exhilarating musclecraft is an understatement. It goes from 0 to 30 mph in 1.7 seconds, which gets you where you want to go seriously fast. 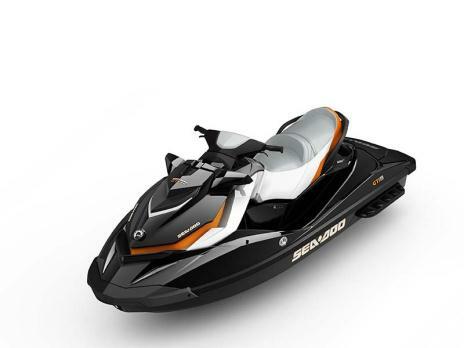 The Sea-Doo RXT model also has, hands down, the best handling with an S³ Hull that is stepped to keep you glued to the water. 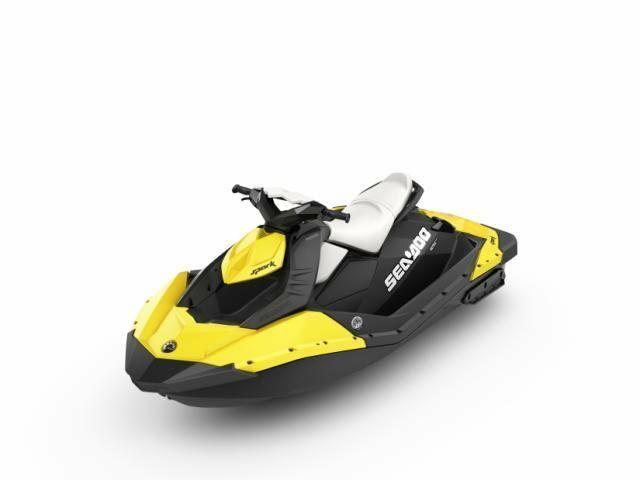 And with ECO mode, you can have the ultimate in power and performance while still being up to 31% more fuel efficient than the closest competitive models.The other Sea-Doo is a 2015 GTI SE155 with a 155 hp Engine.